Little Greenie is a mum-run, eco-friendly baby boutique. They specialise in baby carriers, wraps, ring slings, modern cloth nappies and natural, organic and eco-friendly baby and children’s products that have been tried and tested by their four children. 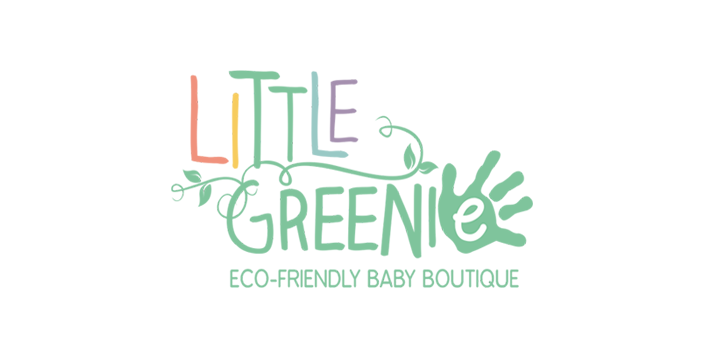 Little Greenie take the guess work out of finding safe, natural solutions for your babies by providing you with a hand-picked range of quality, tried and tested products in their online and boutique store. This boutique sells a wide variety of products with a range of prices to suit any budget. Some products sold are GOTS certified organic. See their website for exact details.